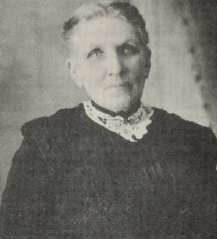 In 1934, Miss Margaret Barrie died at the age of 83. 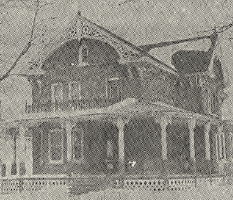 She willed the residue of her estate towards the construction of a hospital in Ormstown. Dr. James Quintin and Dr. Murray Stalker were instrumental in making this project a success. 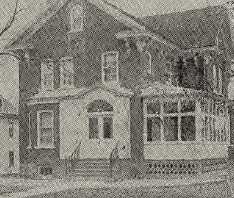 A provincial charter was granted to the Barrie Memorial Hospital in 1939. On December 2nd, 1939, the Barrie Memorial Hospital offi cially opened its doors on Church Street near the main street (Lambton) in Ormstown. Since the building had always been a private residence, it required extensive renovations in order to take on its new role. 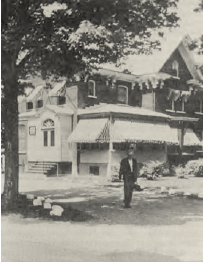 The building is still there today. In December 1950, the Barrie Memorial Hospital opened its door on Gale Street. 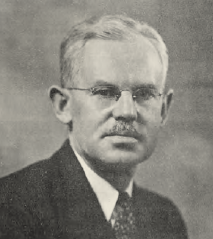 The new hospital was built on farmland belonging to George English. New sections were added over the years; a medical centre on the east side (1956), the Emergency Room on the west side in the new Stalker Wing (1981), the third fl oor (1991) and the expansion of the Medical Imaging Department with the installation of a CT-scan (2010). The official ceremony for the opening of the new Barrie Memorial Hospital in 1950, in the presence from left to right of the Honourable Paul Martin, Federal Minister of Health, the Honourable J.A. 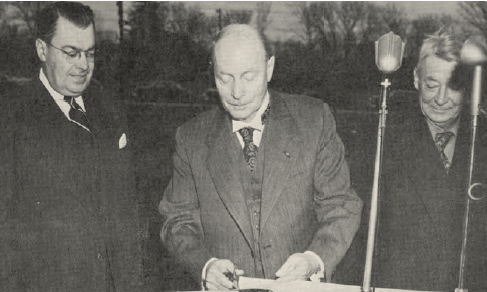 Paquette, Provincial Minister of Health and Mr. Earl Walsh, Chairman of the Board of Governors of the Barrie Memorial Hospital.